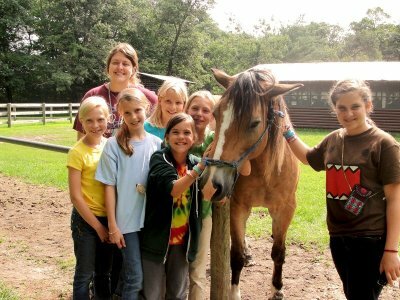 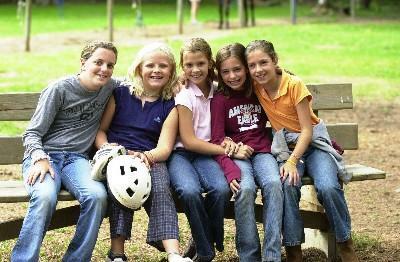 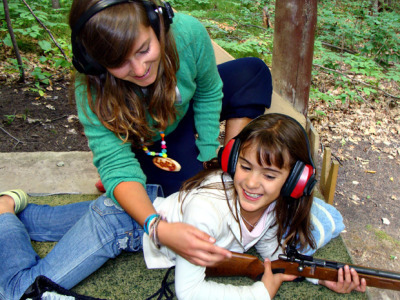 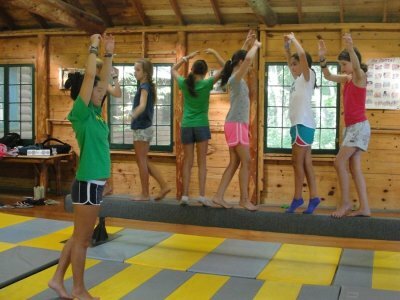 Since 1927, Camp Lake Hubert for Girls has excelled in providing one of the best traditional sleep-away adventures in the United States. 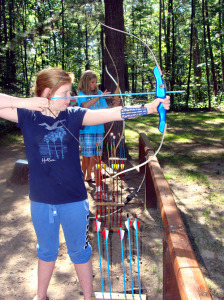 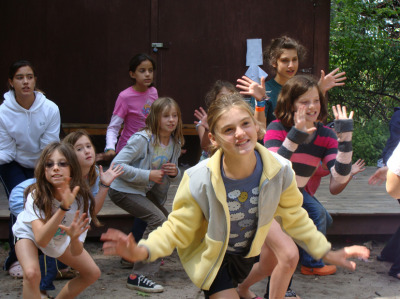 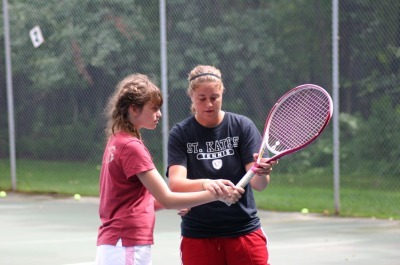 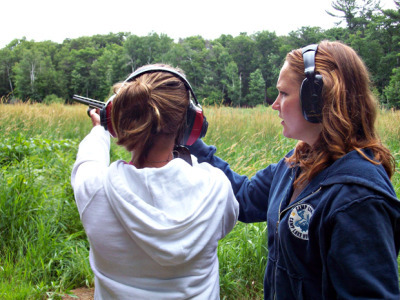 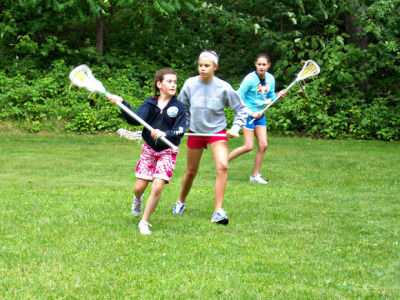 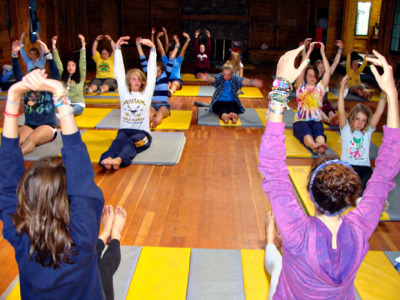 Our brother-sister, traditional camps are located on opposite sides of pristine, spring-fed Lake Hubert, with over 120 wooded acres of pine and birch. 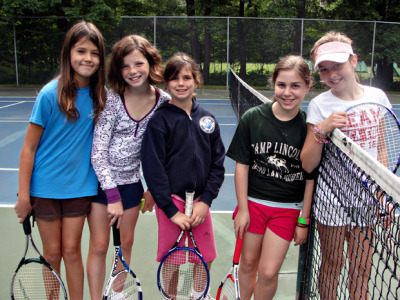 With more than 40 different land and water activities to choose from, our family-run camps offer the perfect playground for skill-building, fostering personal growth and development, and just having a blast. 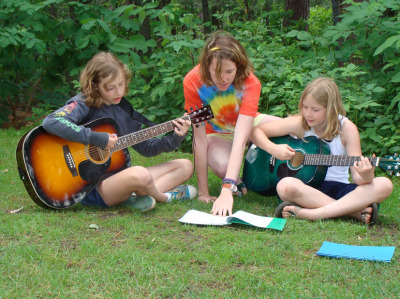 Our campers come from 40 different states and 12 different countries to experience the life-changing “unplugged” adventures that await at Camp Lake Hubert. 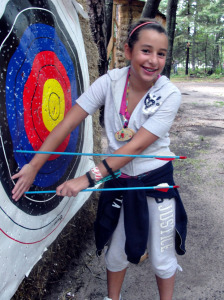 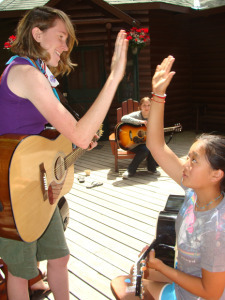 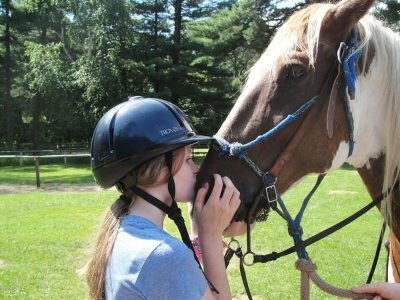 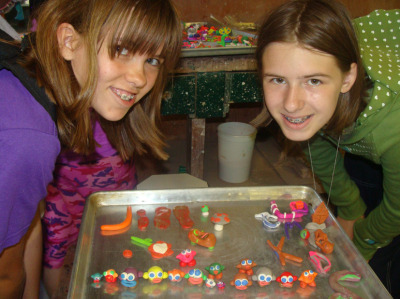 Campers gain confidence in themselves, their ability to lead and relate to peers, as well as gain appreciation for the natural world that surrounds them at camp. 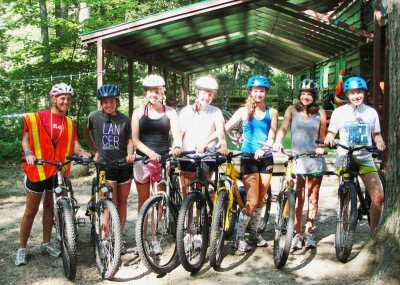 By coming to our camp, campers make friends from diverse backgrounds, choose their own experience, and find a home away from home.